Avni Dauti and Rebecca Vaughan are artists and researchers from Melbourne, Australia. 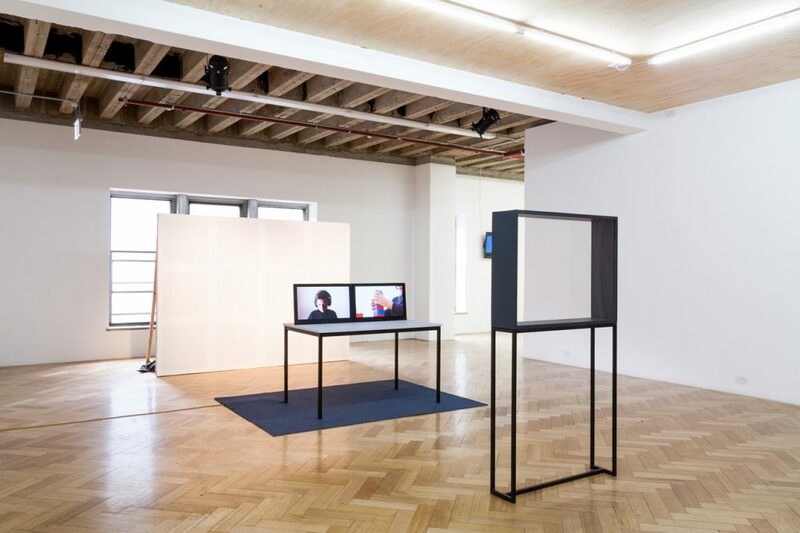 Their work focuses on Deaf histories and repressed historical narratives, encompassing a diverse range of media and strategies including film, installation and writing. At Rupert the duo will be developing a workshop-driven film project – Wooden Hoe – which will involve a number of thematic workshops for Deaf and sign language using participants from Vilnius Mediated entirely in lietuvių gestų kalba (Lithuanian Sign Language). It will examine Deaf histories during the Soviet era and the development and empowerment of sign language use in the region.